Audio engineers and producers rely heavily on Peak level meters to create high quality recordings. However, peak level meters, along with other components which rely on the sense of sight for their use, are inherently inaccessible to people living visual impairments. Our AccessiblePeakMeter is the first plug-in which makes these previously inaccessible meters completely accessible. It uses real-time sonification to deliver information to the user about audio levels and peaks in audio signals, and so supports core activities in audio production. 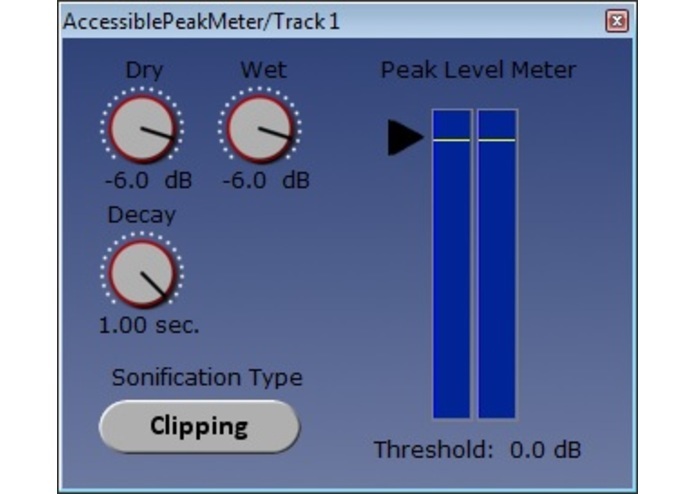 The AccessiblePeakMeter comes as a VST plug-in, one of the main industry standards for the deployment of digital audio effects into professional DAWs (e.g. Cakewalk Sonar, Cockos Reaper, Ableton Live). It is cross-platform, running on OS X and Windows. 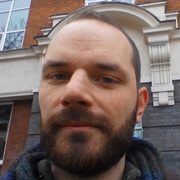 The impact is to provide audio engineers with visual impairments access to work on commercial projects which they are currently excluded from due to inaccessible software. Audio is a multi million pound industry, e.g. a Studio Sound Engineer could expect to earn between £100 and £400 per day freelance (National Careers Service), and is one of the UK’s key ‘creative industries’ which people with visual impairments are excluded from due to the inaccessibility of software.